This is the west part of the 100 Things to do within 100 miles of Fort Rucker: The Ultimate Day Trip List. 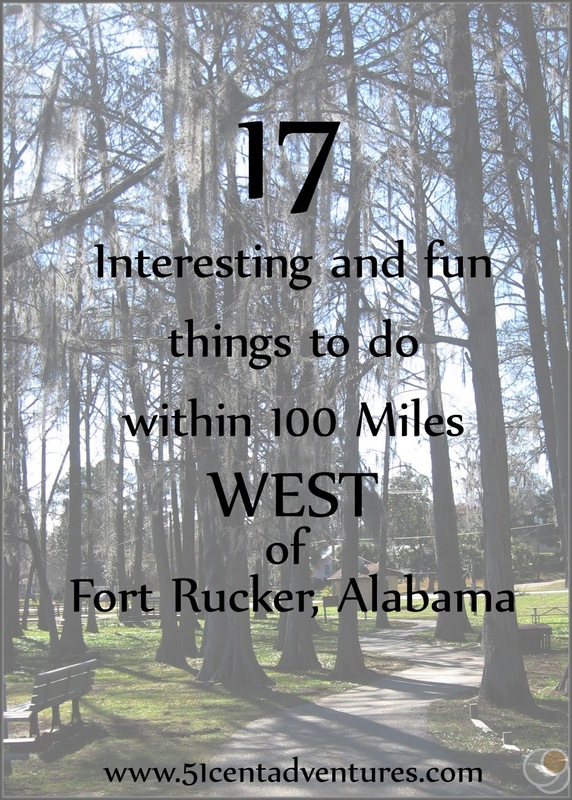 Make sure you also check out the lists of things to do North, East, and South of Fort Rucker. Enterprise is probably one of the most thriving towns in lower Alabama. Though not as big as Dothan, the town does have many major stores. The town also has a charming downtown area along main street. Throughout the year the downtown area hosts many festivals such as The World's Smallest St. Patrick's Day Parade in March, events on each fourth Friday during the months of April to August, The Boll Weevil Fall Festival in October, The Holiday Open House in November, and a Christmas Parade in December. 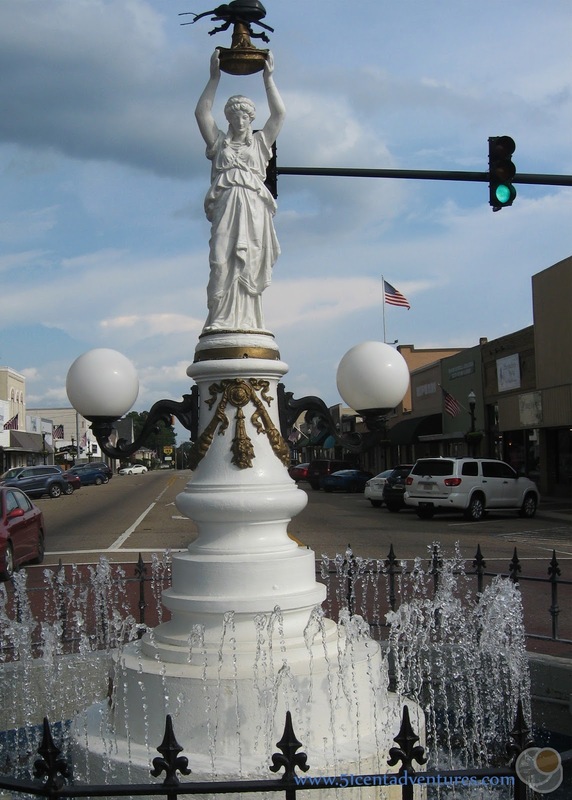 Oh and who could forget the Boll Weevil Monument in the intersection of Main and College streets. This is the only monument to an insect in the United States. 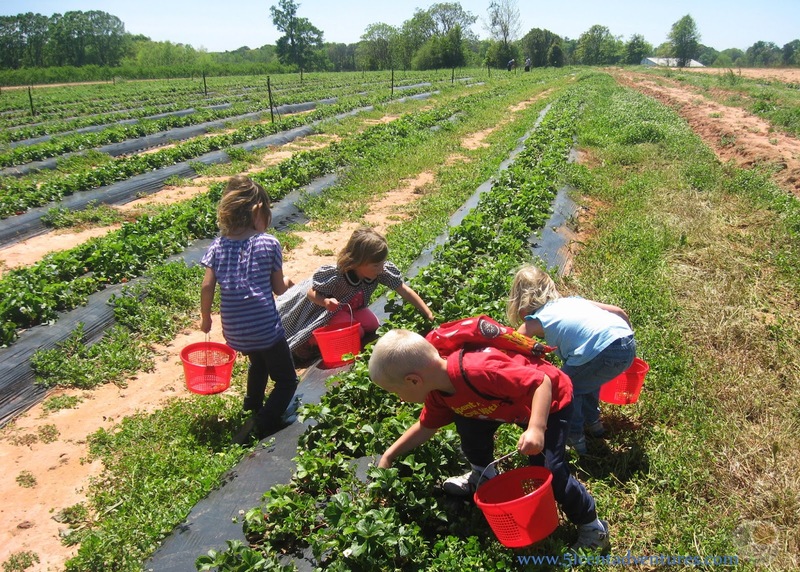 There are many places to pick your own fruit throughout the Wiregrass, but County Best Farms makes this list because it is the one closest to Fort Rucker and the easiest to find. Plus the staff is very friendly. During the spring you can pick your own strawberries. Later in the season sunflowers are available. Fresh produce is available during most of the year. The Pea River Historical Society runs this museum in the old depot building. Historical items from the city's past are on display inside. Cost: There are a wide variety of price packages, but for just a family visit I was quoted $5 for adult and $3 per child. Children under 3 are free. This petting zoo has many animals for your children to see and touch. The website describes it as "a walk through indoor exhibit." Cost: $5 for adults, $3 for children from 6-12 , $2 for children from 3-5, and children under 3 are free. They offer 10 percent discount to all military personnel. Until recently this natural spring was owned by the city of Coffee Springs. The city sold the property and the new owners improved the area. The springs opened earlier this year and are doing well. Various events are held throughout the year. Cabins are available if you'd like to stay the night. Cost: $7.50 for adults, $3.50 for children age 6-16, Free for children ages 5 and under. Hours: Generally open every other Saturday. Check the website for exact dates. You don't need to drive all the way to Talladeega to get a taste of Southern Race car culture. You just have to drive over to Kinston. 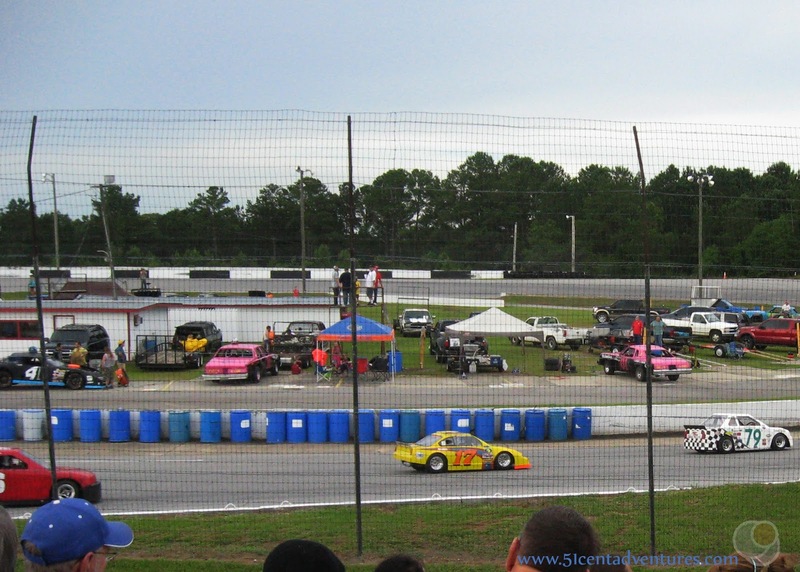 An evening at this race track will be a memorable experience. A variety of cars are raced here with drivers coming from Montgomery and Birmingham to compete. In the early summer the racetrack partners with Crossover Ministry in Opp. On that night all you need to bring for admission is canned food or personal hygiene items. Located alongside Highway 84 by the Elba Boat Landing, just across the river from the Courthouse square. If you want to go canoeing, but you don't want to drive to the rivers in Florida then try out the Pea River near Elba. You can launch your own boat from one of the boat launches near town, or you can rent gear from Pea River Outdoors. 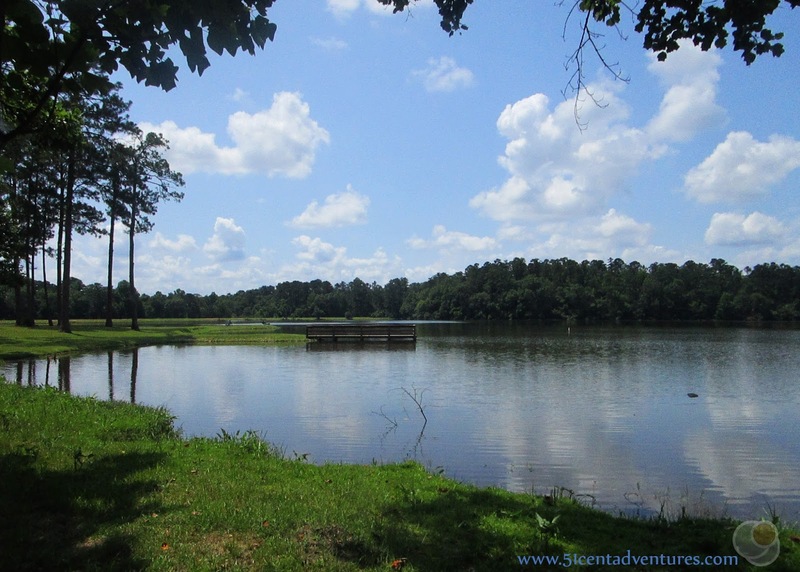 This river walk trail is a great destination if you are looking for something to do away from Fort Rucker, but you don't want to travel too far. This walking trail is paved and has some lighting. The four sections of the trail will take you along the Pea River as it flows into and out of the downtown area. Cost: $4 for adults, $2 for children ages 4 - 11, Free for children under 4. This beautiful lake is popular with fishermen. Boating, camping, and hiking are all other activities that can be done here. In the fall this state park is home to the Scare Crow festival. You can walk along a trail and view interesting scarecrows that various organizations have decorated. This annual even is held during the first weekend in March. It centers around Rattlesnakes, but there are all sorts of entertainment options ranging from arts and crafts to live country music groups. This beautiful lake is the largest natural lake in Alabama and boasts the clearest water in the state. There are picnic areas and playground. There is a pier over the water, and swimming is available. 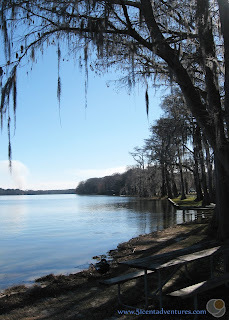 A walking trail winds around most of the lake. In most states, standing on the highest point requires at least a little bit of a hike. But in Florida, the high point is only 345 feet and can be reached by a lazy stroll over to a marker. In addition to the marker this park has picnic benches and a walking trails. Hours: Weekend evenings throughout the month of December. Check website for exact times and dates. This annual festival is only a few years old, but already it's growing in popularity. In fact, its becoming so popular that the event is now held at two locations within Andalusia -the Court Square and the Springdale event venue. These locations hold magical things like an ice skating rink, snow machines, Christmas decorations, and of course Santa himself. Hours: Monday through Friday from 9:00 am to 2:00 pm. Sunday from 2:00 pm to 4:00 pm. 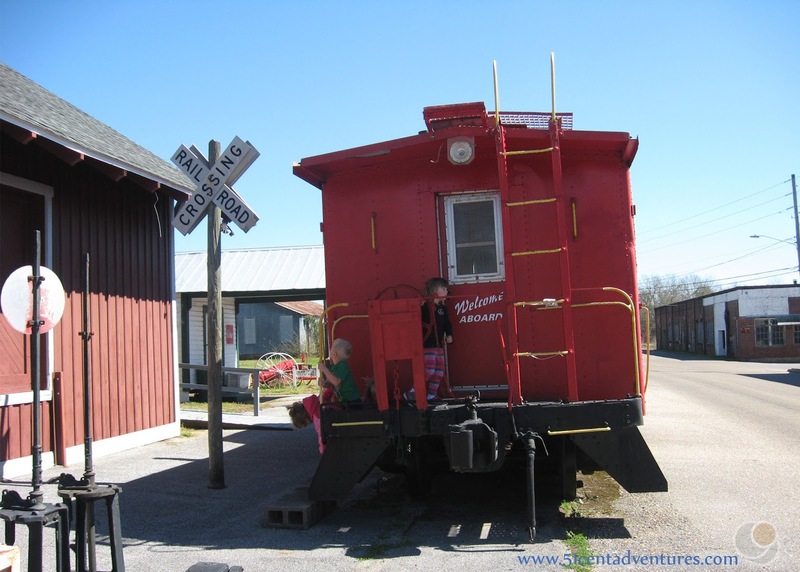 There are historic trains as well as old buildings and homes on display outside the museum. The museum is housed in the old depot building and displays historic items from the surrounding area. Cost: $3 per car for the day use area. Camping at Open Pond is $16 for sites with hook-ups and $8 for primitive sites. The Conecah National Forest is a good place to get away and enjoy the outdoors. There are opportunities for hiking, fishing, and camping. Cost:$10 per day for anyone 13 and older. $5 per day for children ages 6-12, and free for children 5 and under. This area is primarily for ATV riders, but it boasts plenty of things to do. 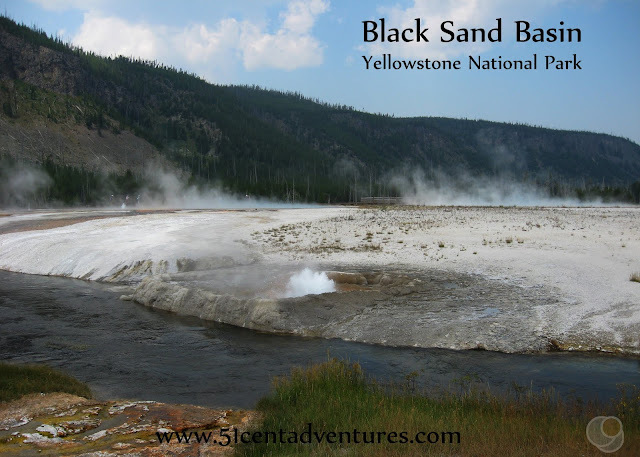 There are streams, caves, springs, mud flats, and more. 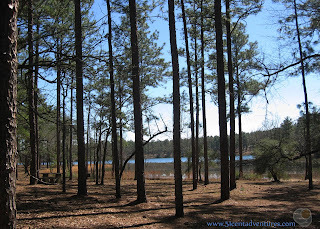 There is also a campground with a bunk houses, RV hookups, and even primitive camping. Apparently the Sepulga River is something of a hidden gem for river runners. The area is virtually unheard of, but those people who have traveled down the river say it is a wonderful experience. The water is perfect for canoes or flat-water kayaking. 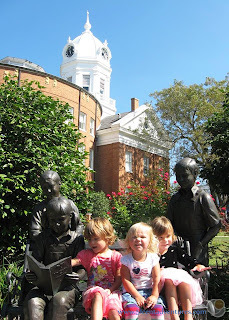 If you are a fan of the novel To Kill a Mockingbird, then you must visit the Old Courthouse Museum in Monoeville, Alabama Monroeville is about 120 miles away from Fort Rucker. The town was the home of the book's author Harper Lee until her passing a few months ago. The fictional town of Maycomb was based on Monroeville. Harper Lee's childhood home is no longer standing, but the courthouse is still there. This courthouse was recreated in painstaking detail for the movie adaptation of the book.